Data products have the power to transform companies and and even industries. Google, LinkedIN, and Uber are models of data commercialization. Digital Transformation initiatives are spawning new streams of data that can be harnessed by the organization to create new internal efficiencies or new products and services for customers. This is not magic, there is a method to this madness that we present in 10-steps. These insights may be simple, such as informing a buyer of available inventory three months into the future to help them make better purchasing plans. It may involve bench-marking, where a supplier is presented with how their service levels compare to all other suppliers. It may extend to providing consumer services, such as providing consumers a directory of all the best products. 1. 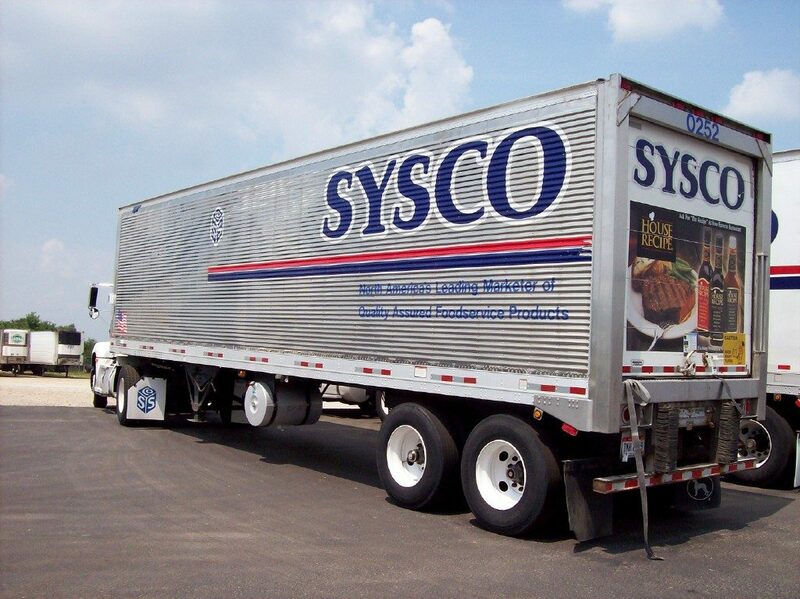 What is Sysco’s business? What information might we have that could help our customers and their customers? 6. What information is available inside, with customers and with customer’s customers? 8. What information might the customers share with Sysco? 9. What incentives might Sysco provide to encourage sharing of information? 10. What applications might Sysco provide to its customers’ customers? If Sysco purchased a service such as AllMenus, then the customer’s menus could be made available directly to customers via an application. Sysco could easily enhance the menus with nutritional information. 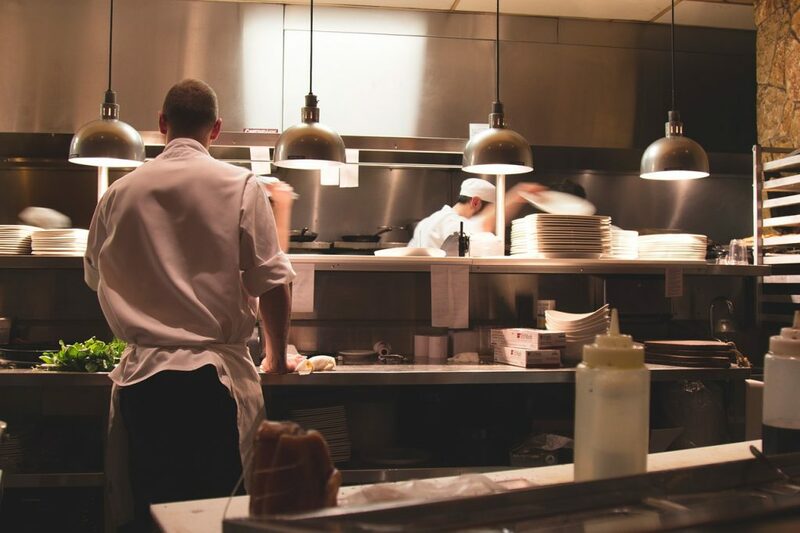 In addition, if Sysco had purchased a service such as Foodspotting, then the menus could be linked with customer sourced ratings, photographs and reviews. In acquiring those two resources, Sysco would additional gain insight into the types of food customers were looking for and liking and a prospect list of trending restaurants. We are passionate about helping organizations discover new value in their data and in helping them build the systems and processes to allow that value to be realized. Our team has been building data products for over 10 years. We have experience in Data Strategy, Business Intelligence and Insight Discovery from Big Data and from the user generated content in Social Media. We can take care of the messy business of preparing your source data so that your analysts and data scientists can maximize the use of their skills and time. Sysco already supplies their clients with a huge menu of extended services such as market reports, recipe applications and chef search. There are no doubt data products there too. Disclaimer: neither Sysco nor any other Food Industry organization is client or prospective of First Retail at the time of writing.